Raul was born in Colombia and found his passion in riding when he first had contact with horses as a young child. When he was nine years old, he made his first entry into a dressage competition arena, and even today, he is still in the show ring. Raul was working as an industrial engineer while riding, but in 2002 he made the decision to set aside his career to focus fully on riding. He then became a professional dressage trainer and rider. In 2005, he began to represent his home country of Colombia at the international games. He earned several medals for his country while representing Colombia. In 2012, Raul traveled abroad to Hamburg, Germany where he trained with Thomas von Samson. Over the span of a few months, he competed all across Europe in preparation for the Olympic Games in London. 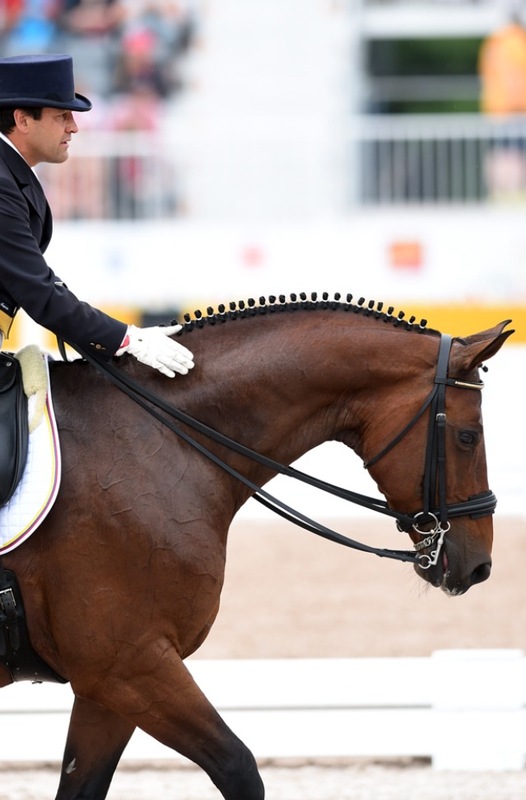 Unfortunately, two months before the games, his horse went lame and he had to withdraw from the Olympic competition. After his experiences in Germany, he began to train with Patrick Burssens and Ulla Salzgeber to go to the Pan American Games in Toronto. While in this process, he had very good performance. In November of 2015, Raul became Colombian National Champion winning the three gold medals.  In January of 2016, Raul moved with his wife to Wellington, Florida to start a business at IDA Farm where he is currently training riders and selling horses. One of his greatest skills is to train young horses to become competitive. He does this by inspiring the horses with confidence while taking them to develop their full potential. As a trainer, he is demanding and committed, but while still being warm. These qualities have taken his students to develop a closer relationship with him, and have ultimately helped obtain great achievements at national and international competitions. * CDIO3* Adequan Nations Cup Wellington, Florida 2016. Bronze Individual Small Tour medal. “Beckham”. * Pan American Games Toronto, Canada 2015. “Beckham”. * Central American and Caribbean Games Veracruz, México 2014. Silver Team medal. “Beckham”. * Nations Cup Wellington, Florida 2013. “Maybach”. * Central American and Caribbean Games Mayagüez, Puerto Rico 2010. Gold Team medal. “Highlander”. * South American Games Medellín, Colombia 2010. Gold Team medal and silver Individual medal. “Highlander”. * Central American and Caribbean Games Bogotá, Colombia 2006. Gold Team medal and silver Individual medal . “Highlander”. * FEI World Dressage Challenge 2006. Prix St. Georges 2nd place “Highlander”. * Bolivarian Games Bogotá, Colombia 2005. Gold Team medal and bronce Individual medal. “Highlander”. * FEI World Dressage Challenge 2005. Advance test 1st place. “Highlander”. * FEI World Dressage Challenge 2004. Advance test 1st place. “Highlander”.